MOSSA, formerly known as Body Training Systems in the US and Canada, has a long and storied history of inspiring millions of people to MOVE with health club ownership in the 70’s and 80’s, with the introduction of The Original STEP that launched the step fitness craze in the 90’s, and today with professionally developed group fitness programs for health clubs and consumer workouts for Microsoft’s Xbox One. MOSSA is the most respected developer of professional, high quality, enjoyable group fitness workouts in the health club industry today. 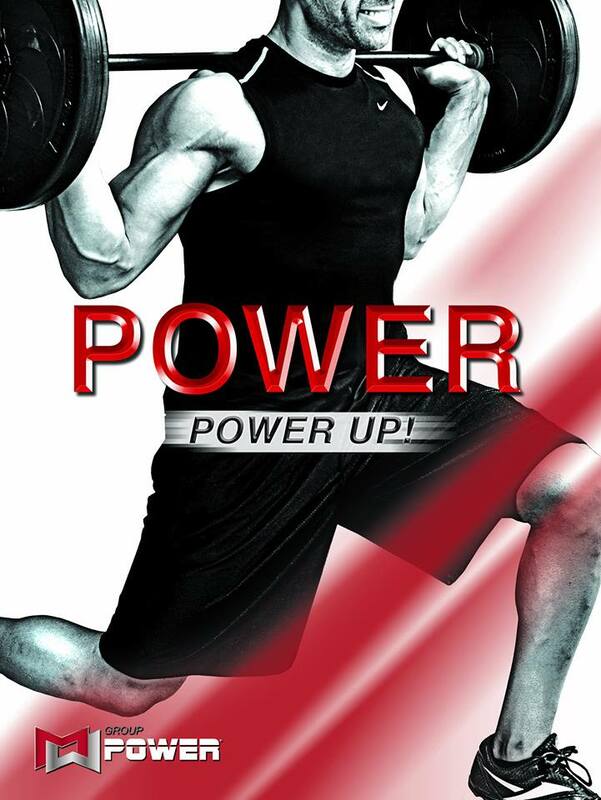 Spearheaded by Cathy Spencer-Browning, VP of Programming and Training, MOSSA has the most comprehensive and thorough Program Development process. Over 300 hours are poured into each and every workout to ensure the participants’ enjoyment and success. MOSSA’s goal is simple…to get 50 million people moving each week through our top-quality health club partners and Xbox Fitness. We pursue this goal with a never-ending commitment to creating the best group fitness programs and home workouts.